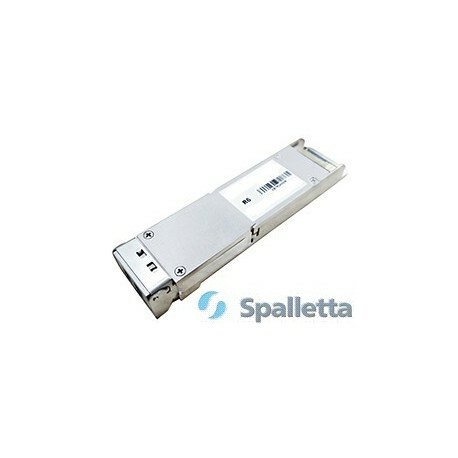 Spalletta CFP4-100GBASE-LR4 and CFP4-100GBASE-R4 module supports a link length of 10, 20 and 40km kilometers on standard single-mode fiber (SMF, G.652). 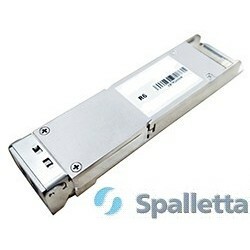 100 Gigabit Ethernet signal is carried over four wavelengths. 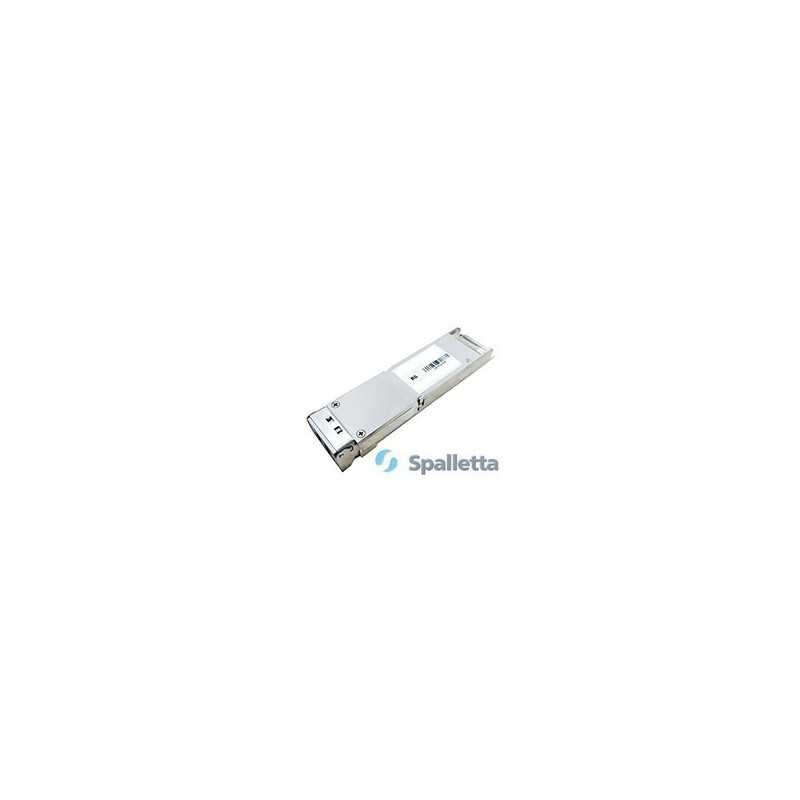 Multiplexing and demultiplexing of the four wavelengths are managed within the device.